That is why we decided to create this article. Our purpose is to provide business owners with the insight they need to fully utilize this amazing medium. 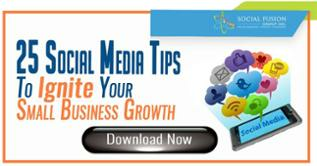 Here are 20 LinkedIn marketing tips to help you grow your business. A LinkedIn company page also lets you highlight your services, thought leadership, and showcase your employees to build your external credibility and community. Best of all, a LinkedIn company page is free! If for any reason you wish to use your public profile as an “ambassador” for your blog, expertise, or brand, make sure you customize your Public Profile URL to make the page easier to share and find. For more information on customizing your URL click here. 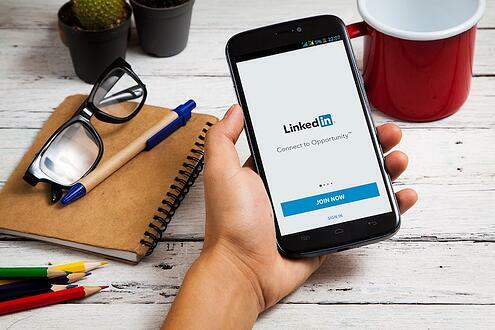 If you want to be found on LinkedIn easier, you will want to optimize your profile with keywords that are relevant to your brand. Strategically place the keywords you want in various sections of your profile such as your headline, summary, and experience. If you are a solopreneur and/or an ambassador for your blog/brand, it is a good idea to include various work samples and projects to support your claims. Learn more about adding, removing, and rearranging work samples here. Once again regarding your personal profile, consider highlighting skills for which you would like to be endorsed for. Endorsements can be earned (by showcasing expertise through work samples and blogs posts,) exchanged (endorse someone for them to return the favor,) or simply asked for with a well formulated message. Whichever the case, endorsements will undoubtedly increase your credibility. An excellent tool for reviewing your audience and networking; this feature is located right under your profile image on the left hand side. It will allow you to see the 5 most recent viewers in the past 90 days, and will provide suggestions for increasing your profile views. You will also be able to monitor and analyze weekly trends for the views your profile receives, how you were found by them, industry and job titles, as well as where they are from. With the paid feature, you will be able see the entire list of viewers from the past 90 days. In addition to the free account features, you will also be able to dig deeper into weekly data points and filter your viewer list down to viewers from a specific week. The same can be done for viewer insights. When you visit someone’s profile, they will receive a notification stating that their page has been viewed. Oftentimes, out of curiosity, they will in turn opt to view your profile and find out a bit more about you. This will ultimately lead to greater exposure and potentially even collaborative opportunities. 2 tools to help you automate this process are Profile Hopper and Elink Pro. According to LinkedIn “Company updates can be targeted to give companies the ability to tailor content to specific audiences”. You can target updates based on industry, company size, seniority, geographic location, and language preference. If you are interested in learning how to target your future updates, click here. LinkedIn is an excellent networking tool and oftentimes attracts audience from other social platforms. Utilize this unique characteristic and either create content tailored for this medium’s users, or incorporate high quality posts from your blog. This will highlight your thought leadership and will greatly enhance your reach once it starts getting shared among users and Groups. This is an excellent tool were you can find content tailored to your preferences. Here, you will be able to find recommended users to connect with, industry influencers, channels to follow, and top publishers to stay informed on industry news and trending topics. If applicable, you might want to consider complementing your organic LinkedIn marketing efforts with some paid advertising via LinkedIn Ads. This option will essentially allow you to target very specific characteristics such as job titles, functions, industries, companies, company sizes, and more. If you have the capacity to do so, this is another great paid feature you should be considering. Sponsored content can essentially enable you to increase your awareness and exposure via LinkedIn’s native ads. With this, you're able to build relationships and begin meaningful conversations with prospects, and even boost your lead gen efforts. Consider becoming a LinkedIn Group administrator by creating a group focused around topics relevant to your industry. This group can then be utilized to establish your thought leadership, generate new content ideas, and even generate new advocates and potential leads. As an administrator you will be able to send a weekly email to the members of your group. These emails will take the form of LinkedIn Announcements and therefore warrant great visibility. This can further support your efforts to generate leads, especially if your group has a significant number of users. It is also a good idea to join other groups relevant to your industry. Once again, you should be an active participant in discussions to exhibit thought leadership, authority, and credibility. 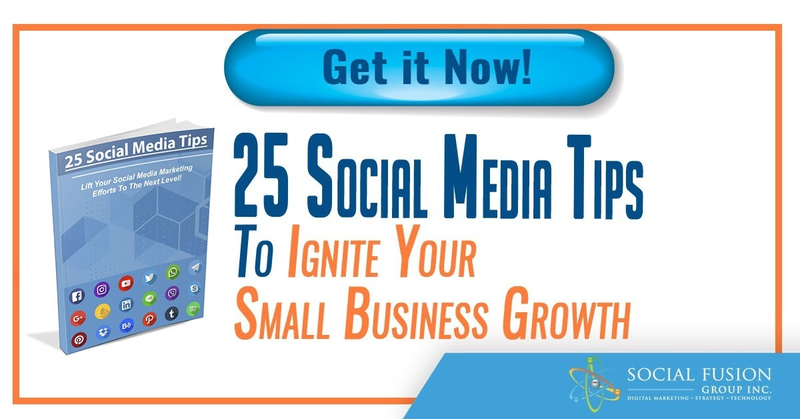 This might even help you get noticed and begin networking with individuals who had not yet discovered you, thus enhancing your reach and visibility. You can discover more features of this tool, as well as how to use it here. For more information on how to use Page Analytics, click here. And there you have it, 20 tips to help you maximize your marketing potential via LinkedIn. Share your favorite tips and growth hacks in the comments below!